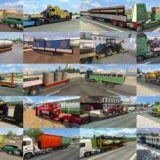 Mod adds 50 new variants of front rims and 30 new variants of rear rims. 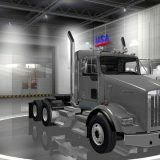 Mod adds 14 variants of front tires and 17 variants of rear tires. 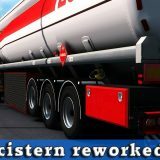 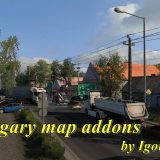 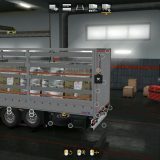 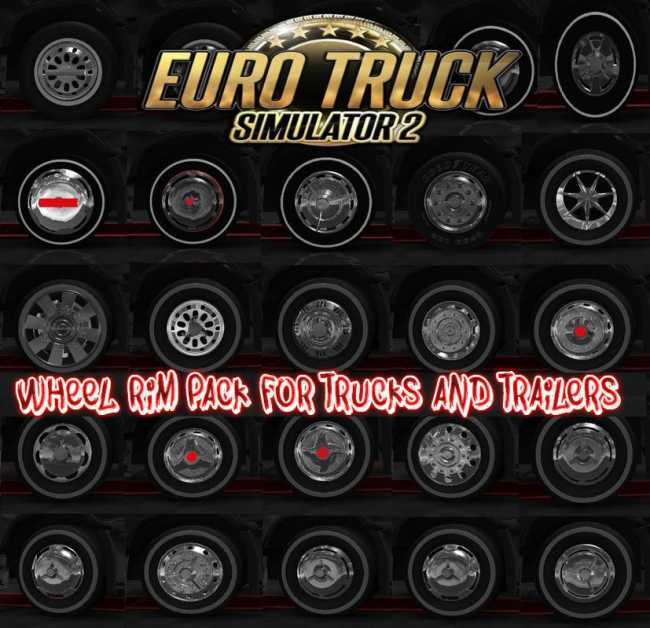 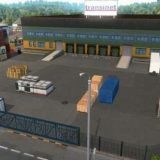 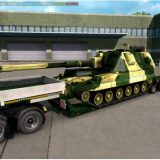 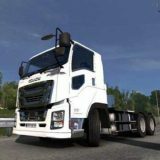 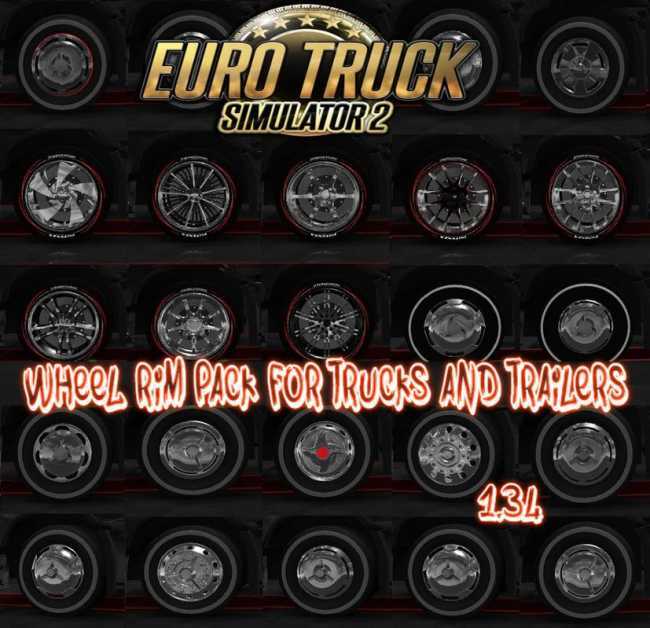 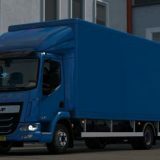 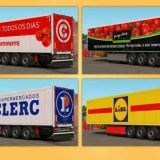 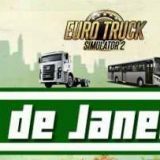 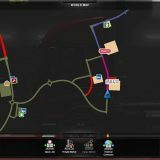 Mod adds 50 new Trailer rims and 15 variants of tires.